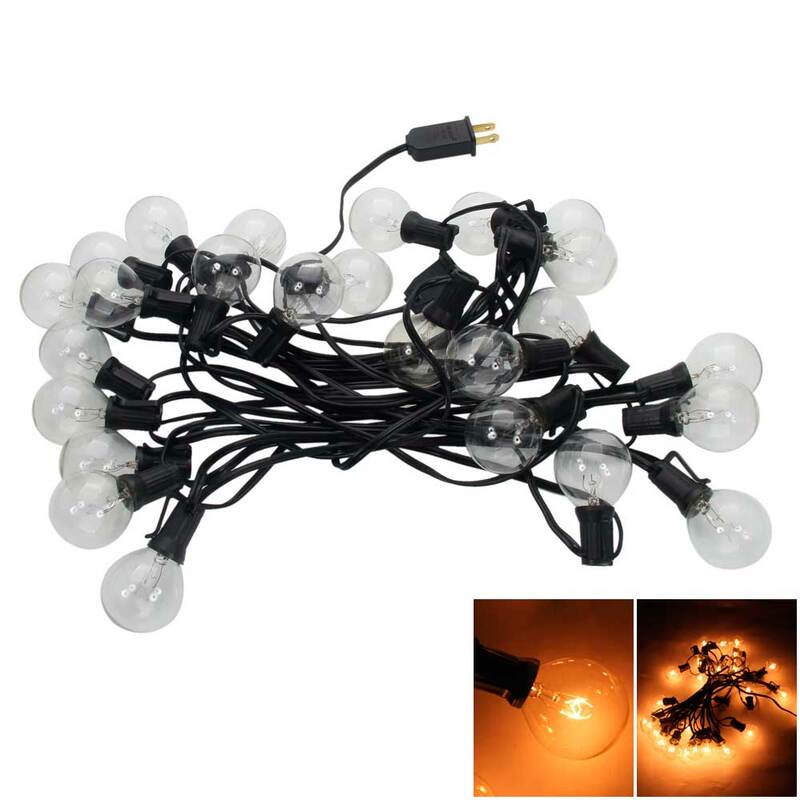 With a bunch of 25pcs light bulbs, this string light looks so exquisite and cool. 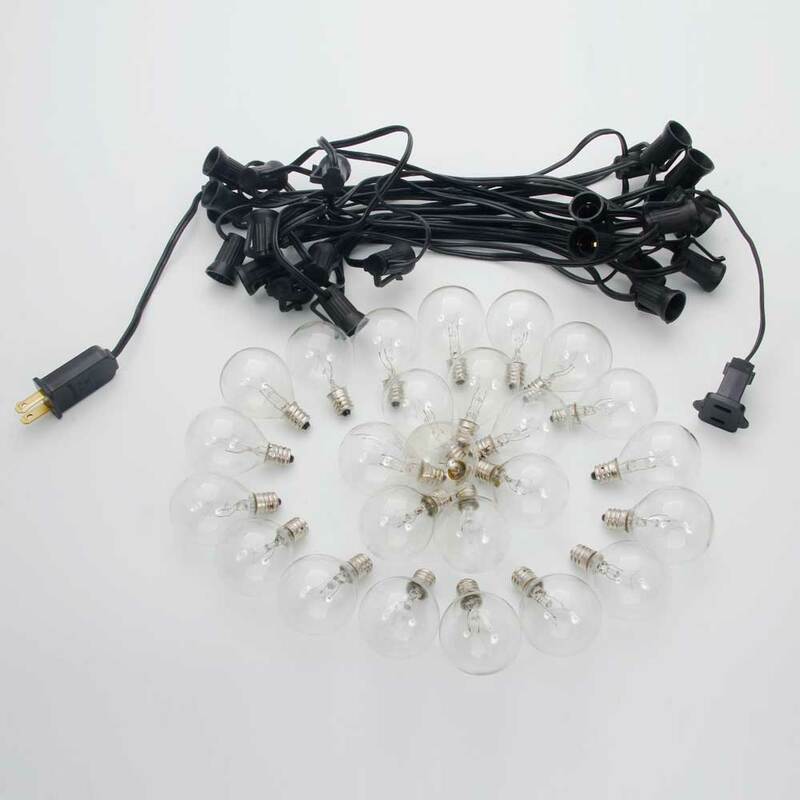 What you are viewing now is just this G40 25-LED Light Bulb Outdoor Yard Lamp String Light with Black Lamp Wire! 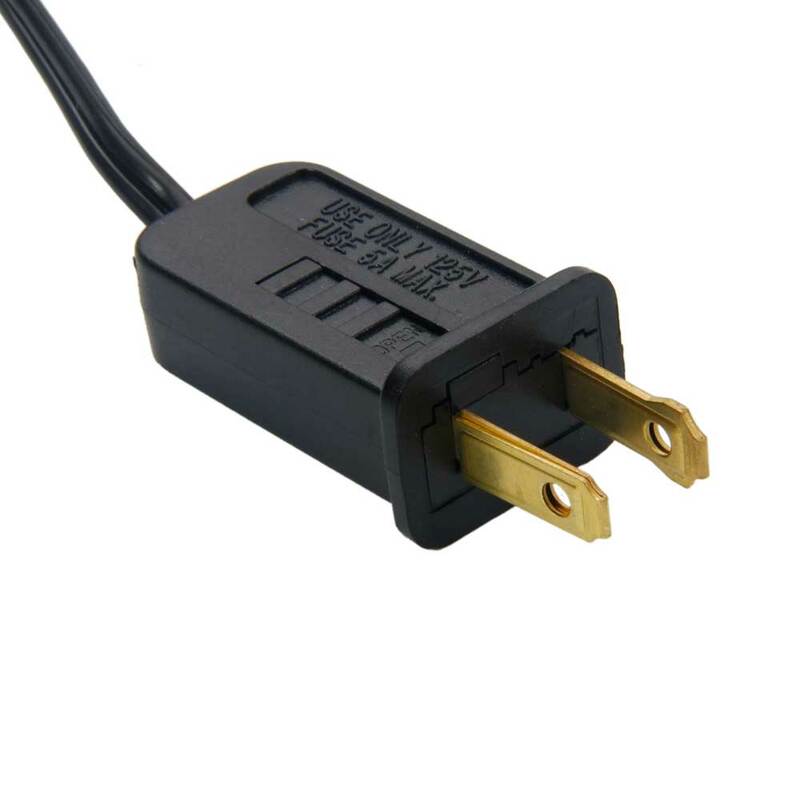 It is in high softness, which can be bent into any shape you like. 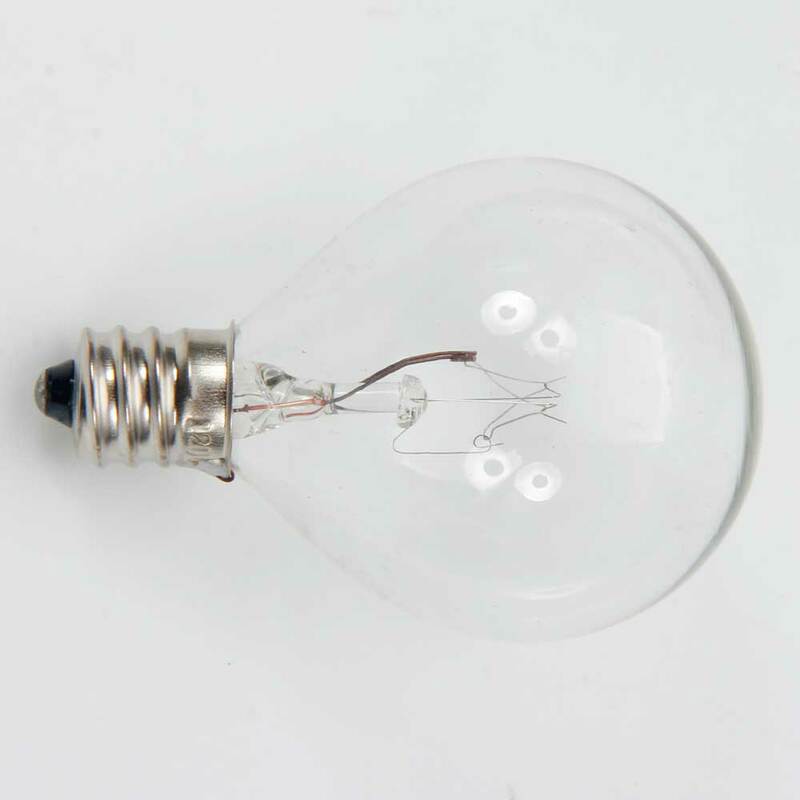 As a LED product, it features high brightness, low power consumption and environmental protection. 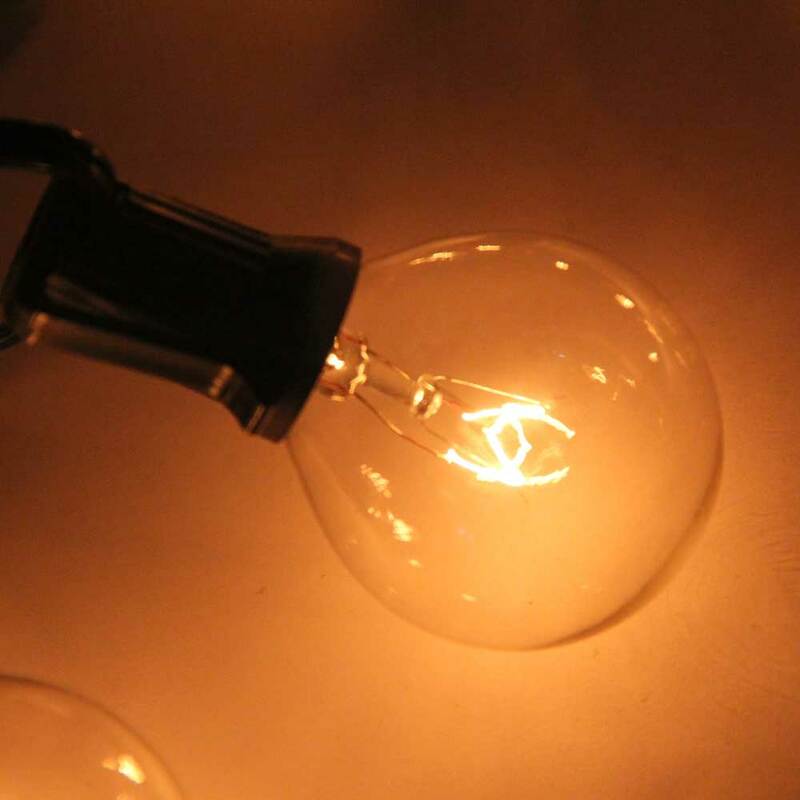 Besides that, string light is more a decoration than a lamp. You are allowed to DIY any shape with this string light. 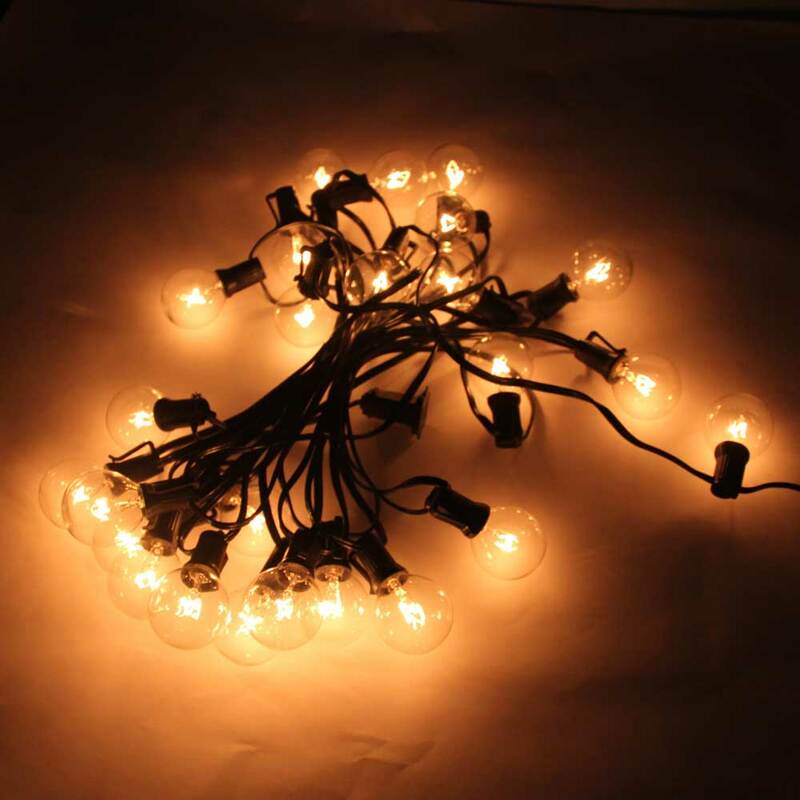 For its quality, this string light is a good combination of high-class materials and fine workmanship! Take action!